To continue learning about the life of Jesus through the Mysteries of the Rosary and more information on how to pray the Rosary, see The Holy Rosary. This is in pdf. format and can be downloaded at no cost. The US Conference of Catholic Bishops also offers the Daily Readings by e-mail. It’s great to see these first thing in the morning when I check my e-mails and drink my coffee. It makes reading Scripture super easy and is a great learning experience. It is a wonderful service that is easy to subscribe to. Scroll down to bottom of the page this is linked to and sign up. 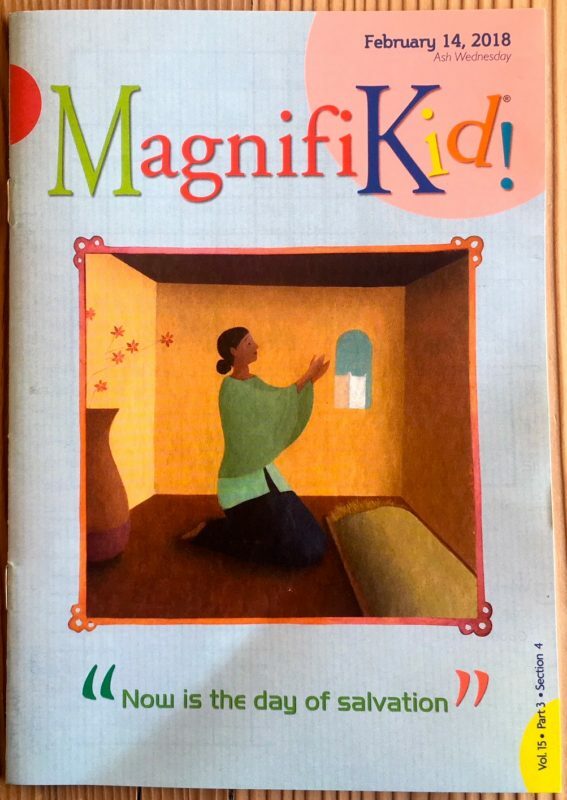 Magnifikid!, published by Magnificat, is a weekly printed resource for families, written for children ages 6-12, on understanding the Sunday readings and learning the order of the Mass. It costs $34.90 a year and is a valuable teaching and learning tool. Here is an excellent Missal for children published by Magnificat*Ignatius. 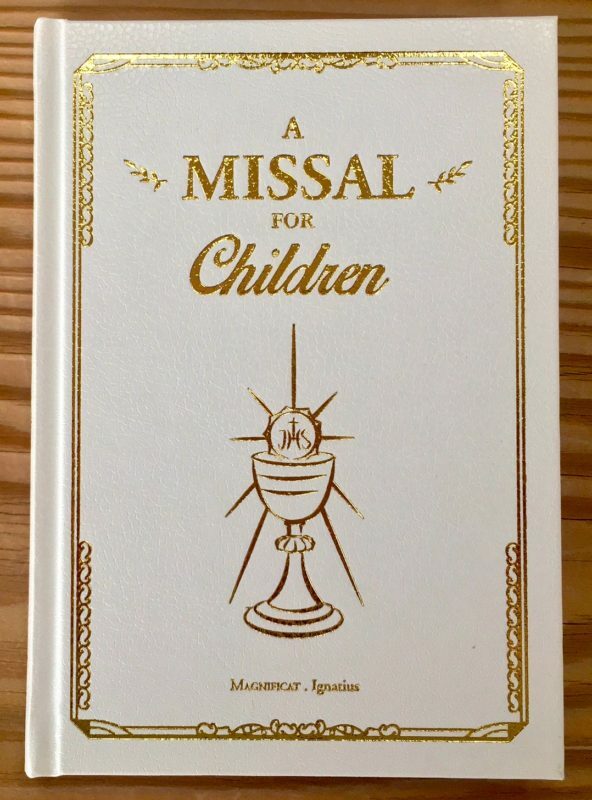 If you only buy one book for preparing your child for both First Reconciliation and First Holy Communion, this is the missal children will keep using throughout their youth. This year, Ash Wednesday starts at midnight on February 14, which is also Valentine’s Day. 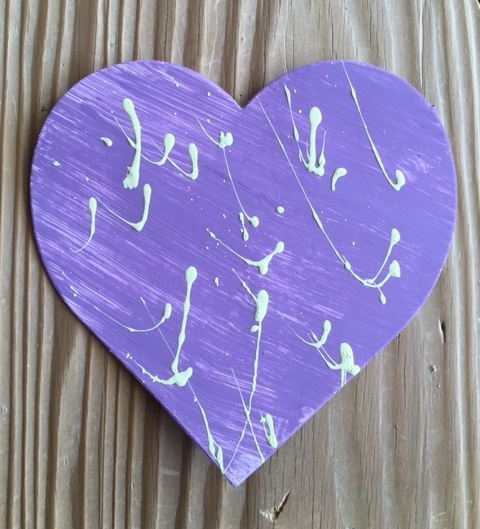 Since Ash Wednesday trumps the importance of Valentine’s Day, begins the forty- day Lenten season, and focuses on abstinence and penance, it offers a learning opportunity for children that will help with understanding reconciliation. It will be easily accomplished if your children attend a Catholic school, or are homeschooled. If they don’t, and there will be a school party with all the regular Valentine’s day cards and cupcakes, etc. in their classrooms, the kids need to know the profound significance and seriousness of Ash Wednesday. Valentine’s Day usually has a fun party at school with Valentine’s Day cards, special sweets, and frivolity, all which are great. Ash Wednesday begins a time of abstinence from meat and fancy foods–fasting, prayer, and giving alms. It’s the opposite of festive. A good way to teach this, is for the children to attend Ash Wednesday Services with you and to observe the forty days of Lent as a family. Perhaps Valentine’s Day this year can be combined with “Fat Tuesday” “Mardi Gras,” and “Carnival” and celebrated as a family party at home on February 13th. Evidently, pancakes are a common food for kicking off the Lenten season in England. Chocolate chip pancakes as a Valentine’s dinner on the 13th, may be just the ticket. “R. (see 3a) Be merciful, O Lord, for we have sinned. Please help your child with the meanings of the highlighted words. 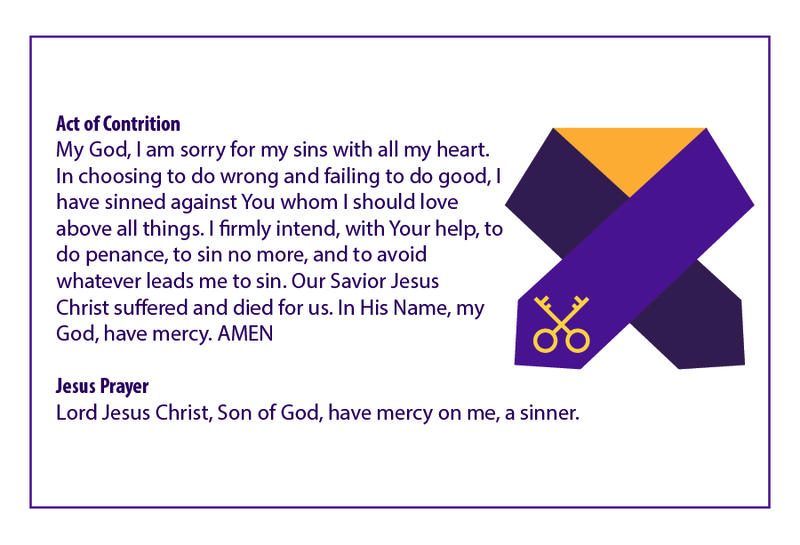 More information on Lent and First Reconciliation will be posted weekly.